Over the last 4 months I have been able to talk to over 30 Chief Innovation Officers and VP’s of Marketing or Technology who are customer’s of Microsoft. These have been largely 30-45 min sessions, followed or preceded by a 30 min call. The main purpose of these session is that “Innovation” and “Disruption” are now a board level agenda. A brief, but short history. Innovation has always been about a major “theme”. During 1960-80, inside out innovation was the mantra. 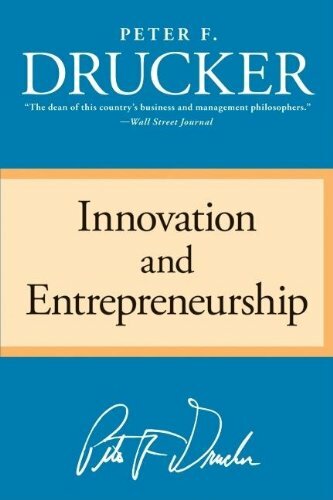 People were carrying books from Peter Drucker – Innovation and entrepreneurship and every person in the large company was asked to suggest ideas and help the company be more innovative. 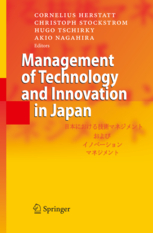 Then between 1980-2000, the Japanese innovation and optimizing manufacturing, measuring outcomes and building networks were critical. 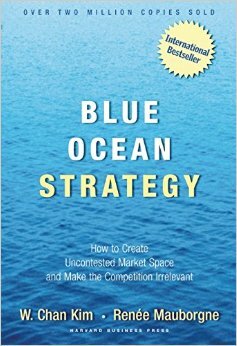 In the early 2000’s the Blue Ocean strategy took shape. The concept of “Outside In” innovation, talking to customers and having customers drive the innovation process became the vogue. 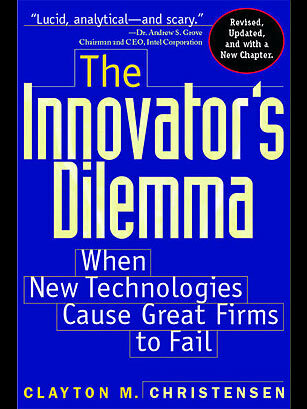 From 2010, Clayton Christensen’s book on the Innovators Dilemma is the most quoted book by innovation teams. The idea of “disruptive innovation” is in its peak. So, if you are in a large Fortune 1000 company, you look at startups like AirBnB and Uber and get concerned that these and other companies will “eat your lunch” and change your entire industry with software and technology. Which is why you see a huge spike (year over year) in the number of new corporate venture capital teams. 1. Starting offices in Silicon Valley, even if you are a mid-west retailer. 2. Opening a new innovation, analytics and venture funding organizations. 3. Partnering with startup accelerator programs to engage with early stage startups. 4. Starting your own accelerator program, even for a baseball team. 5. Announcing API’s that are available to startups to build applications on top of – even for government. 6. Running hackathons for Epilepsy to help learn about new ideas startup entrepreneurs come up with. 7. Partnering with your competitors to support startup innovations. All of these and others, are a reaction to the extreme disruption that software, technology and mobile are causing to other larger, more established companies in all industries. In talking to most of these Innovation officers, though I get a sense that they are “trying lots of things” to see what sticks. 1. Silicon Valley is more expensive and hiring there is a big problem. Competing with Google, Facebook has many of those companies rethink that option. 2. Innovation is now dispersed in China, India, Israel and other countries as well. Over 50% of the “unicorns” are from outside the United States. 3. Unless they go deeper to learn with the startups, they are unable to change the internal culture, which is where most of the work needs to happen. Which leads them to India, particularly. Many of the executives are keen to tap into the talent pool in India, but are concerned about high prices (what a surprise) and also attrition rates. Most are trying to understand if they need to open Innovation and startup center’s in India instead of the valley. So, for B2B, enterprise startups the next few years would be great with many of their target customers “coming to India” to source startup, instead of the startups that have to travel outside to get customers.